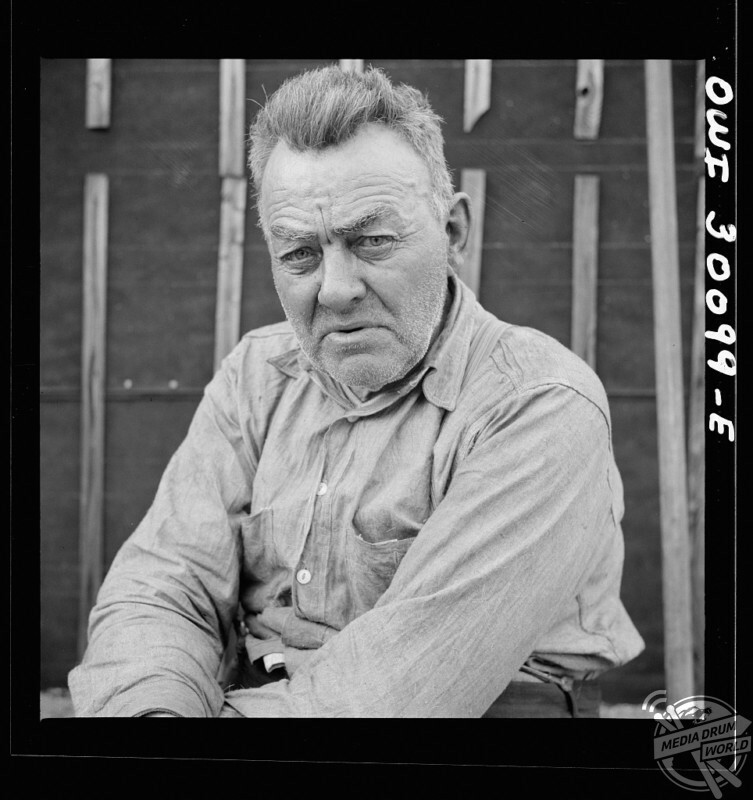 STUNNING pictures have revealed the weather-worn faces of the lumberjacks tasked with collecting wood to support the war effort in World War Two. 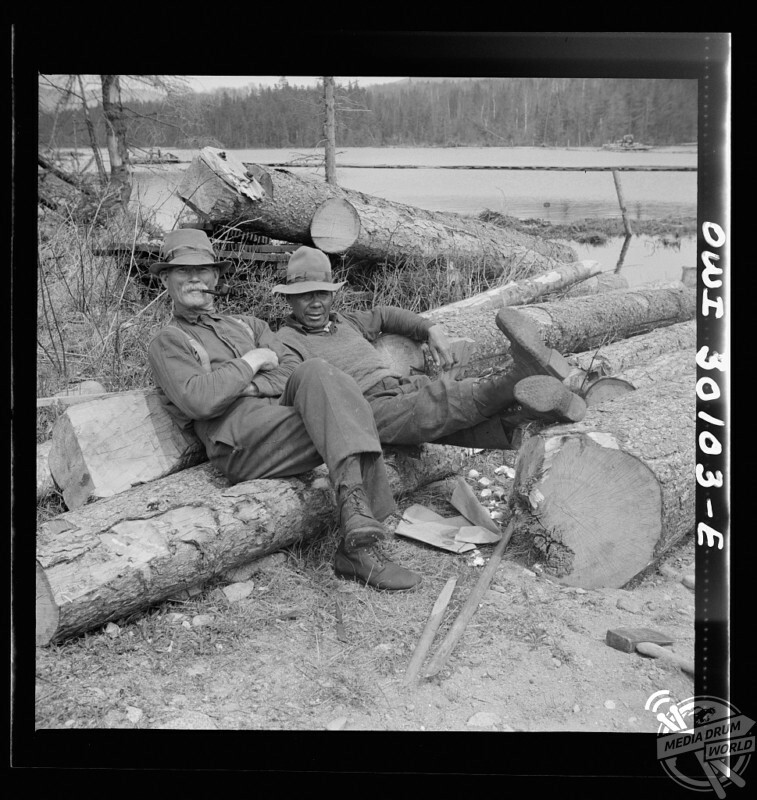 Incredible images show the men in between tough shifts as some relax on the huge logs they are slicing and others use the logs at their dinner table to eat their packed lunch. 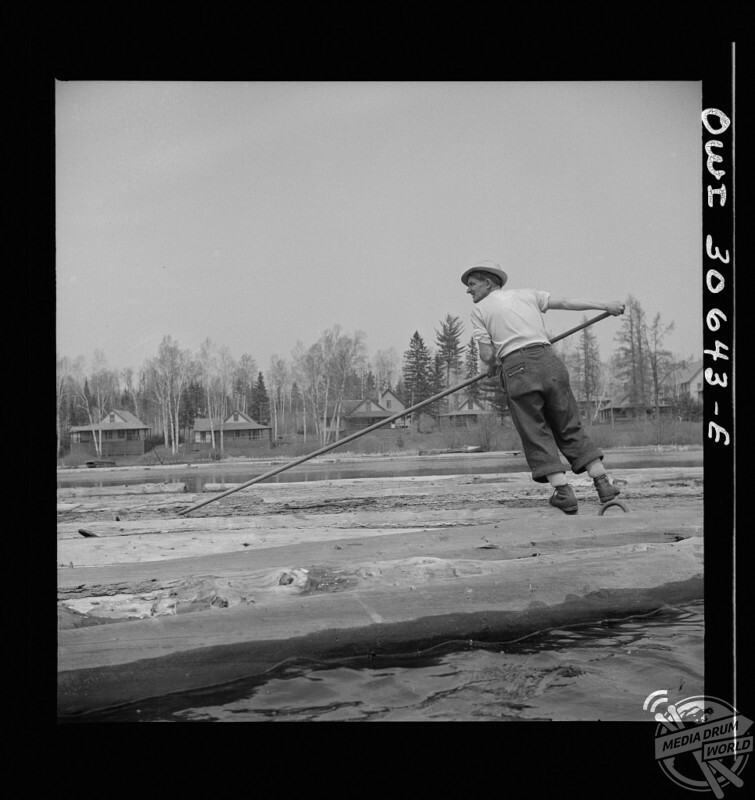 Other striking shots show the woodsmen in action as they use a winch to lift the logs, row a boat through the water to direct the logs while some even ride the logs themselves. 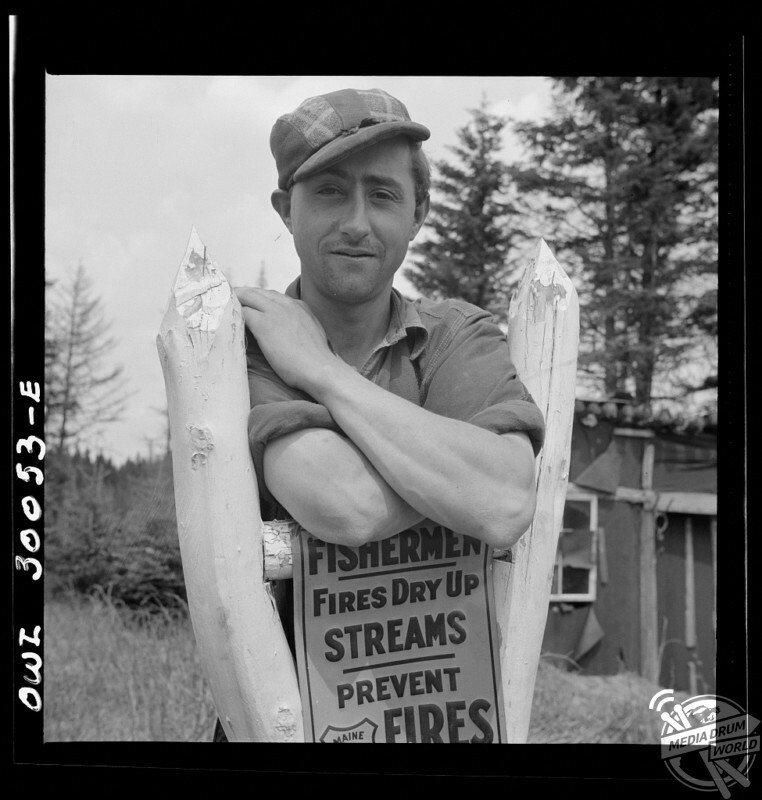 The black and white photographs were taken in May 1943 by Office of War Information photographer John Collier when he travelled to the timber holdings of the Brown Company in western Maine near the New Hampshire border. 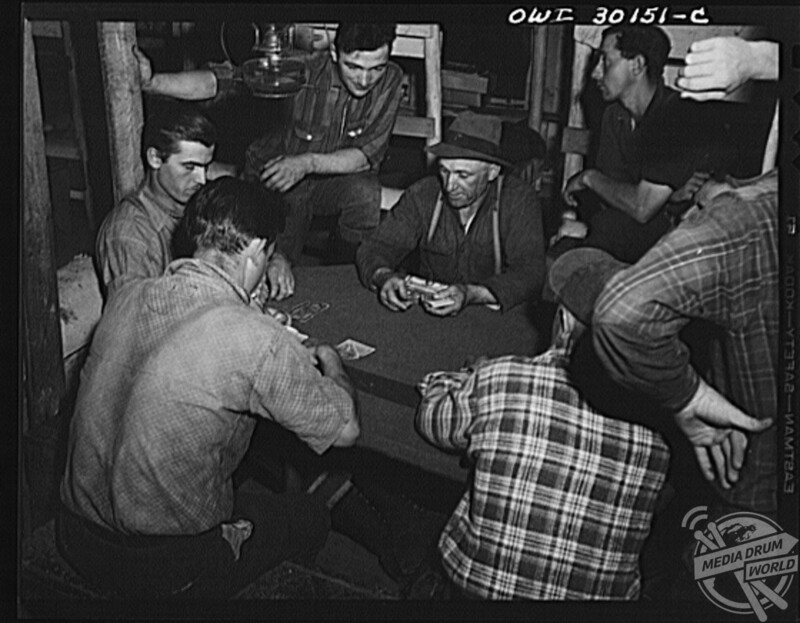 Mr Collier also took portraits of the workers at rest as they happily posed for the camera while he also snapped the men playing poker. 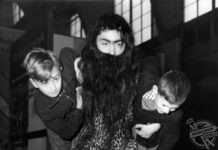 The United States of America had entered WW2 after Japan bombed Pearl Harbour on December 7th 1941. 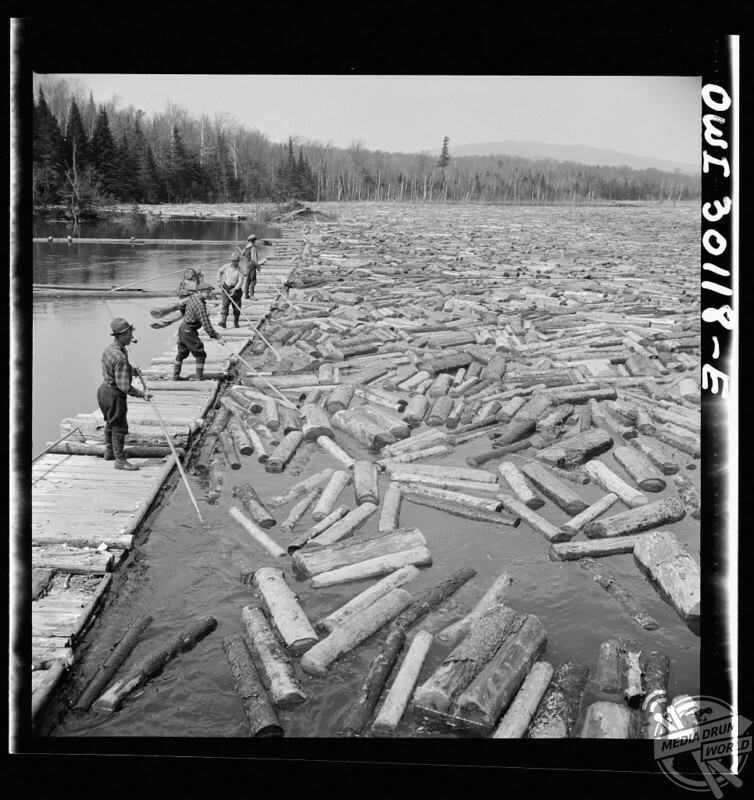 The war wasn’t to end until 1945 so the procurement of this wood was vital to the war effort and keeping the country well supplied. 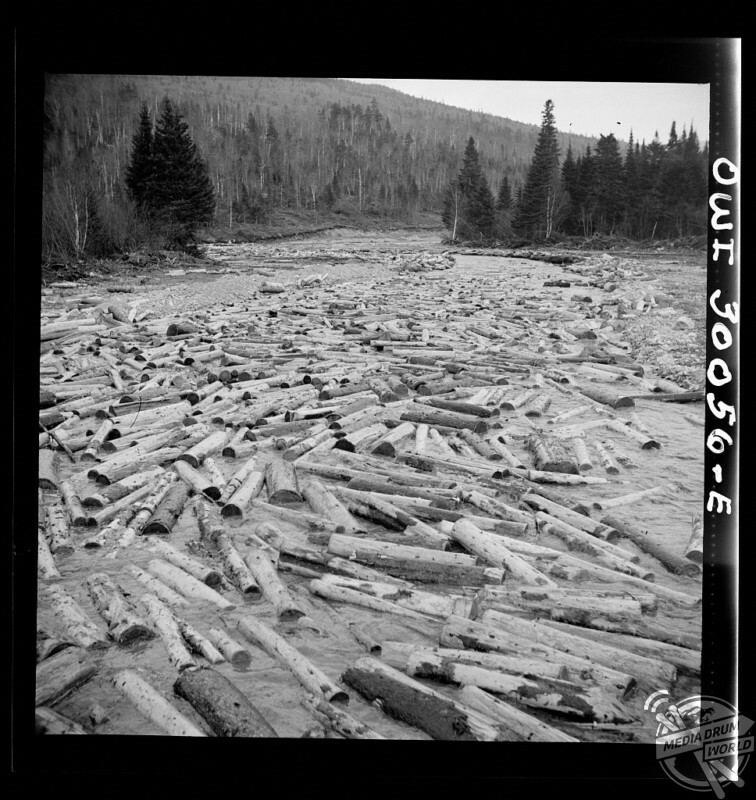 Wood for War had been produced in 1942. It was a 1942 colour short produced by the United States Department of Agriculture. The film explained the use of wood in the war, principally as replacements for items that Americans needed to go without. For instance, if all the steel forks, spoons and toiletries had to go, they could have wood replacements. If the military needed wool or cotton to make uniforms, wood could provide adequate clothing substitutes.